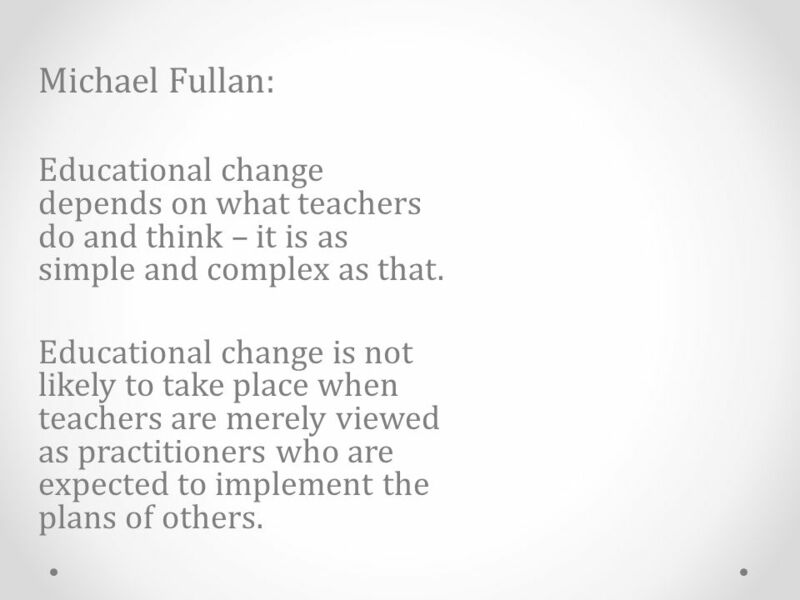 5 Michael Fullan: Educational change depends on what teachers do and think – it is as simple and complex as that. 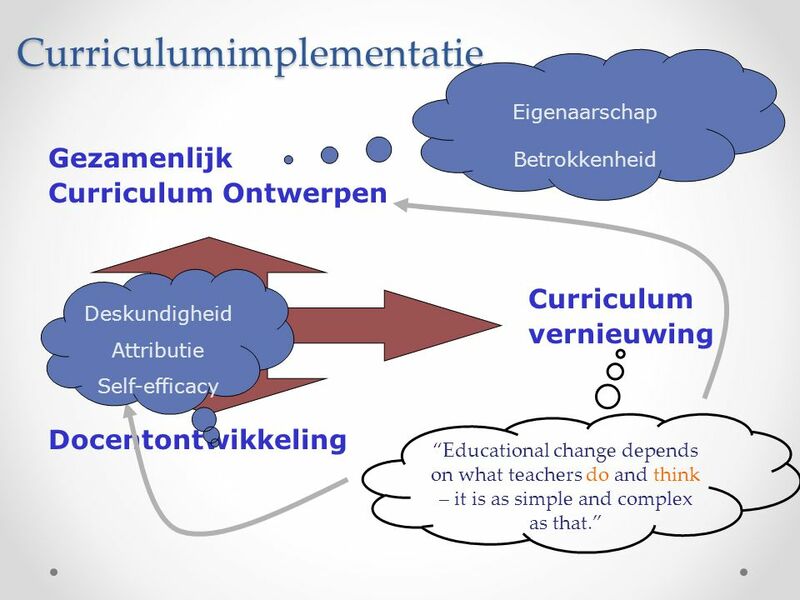 Educational change is not likely to take place when teachers are merely viewed as practitioners who are expected to implement the plans of others. 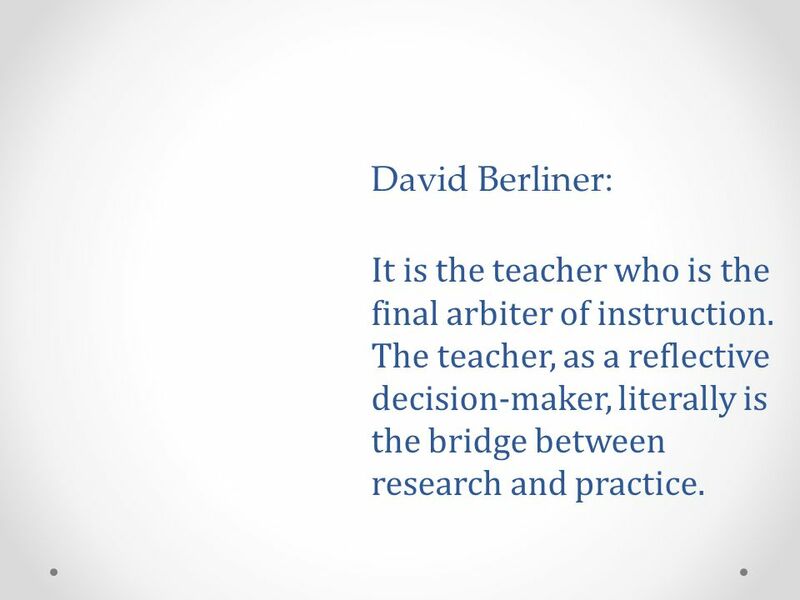 9 David Berliner: It is the teacher who is the final arbiter of instruction. 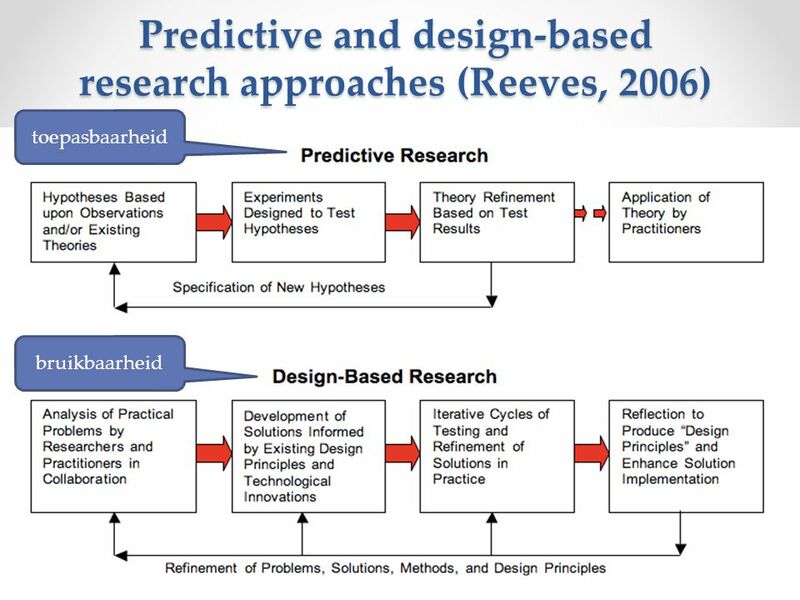 The teacher, as a reflective decision-maker, literally is the bridge between research and practice. 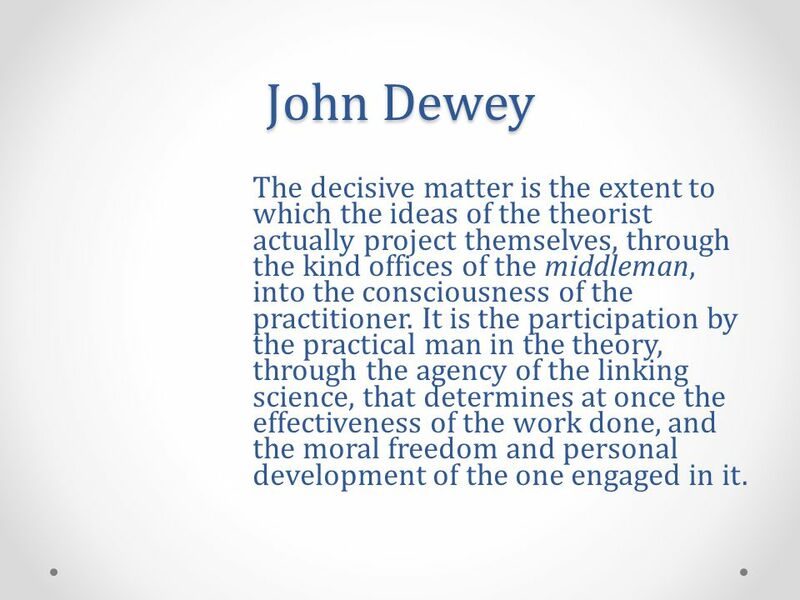 10 John Dewey The decisive matter is the extent to which the ideas of the theorist actually project themselves, through the kind offices of the middleman, into the consciousness of the practitioner. 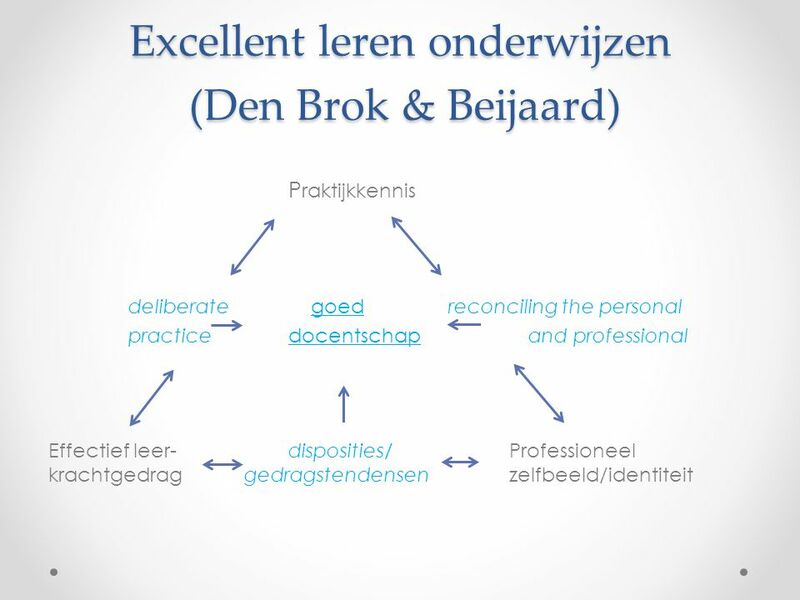 It is the participation by the practical man in the theory, through the agency of the linking science, that determines at once the effectiveness of the work done, and the moral freedom and personal development of the one engaged in it. 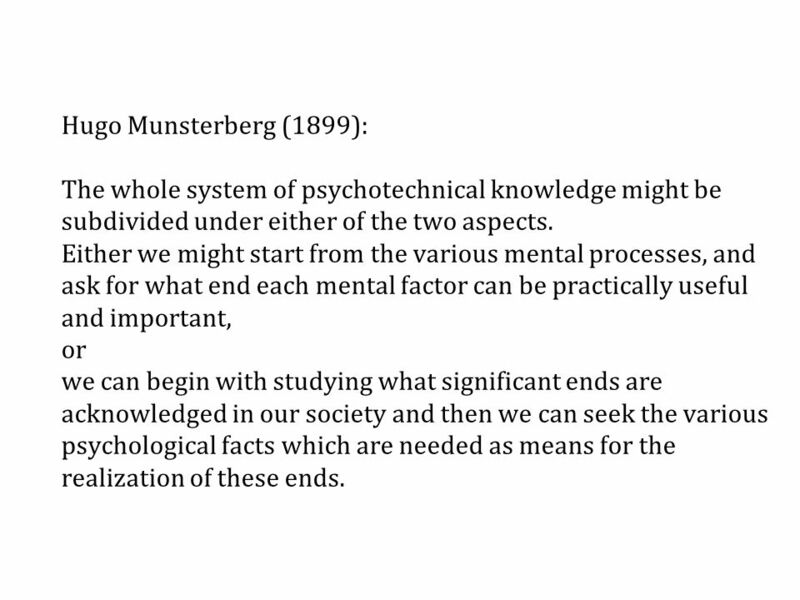 15 Hugo Munsterberg (1899): The whole system of psychotechnical knowledge might be subdivided under either of the two aspects. 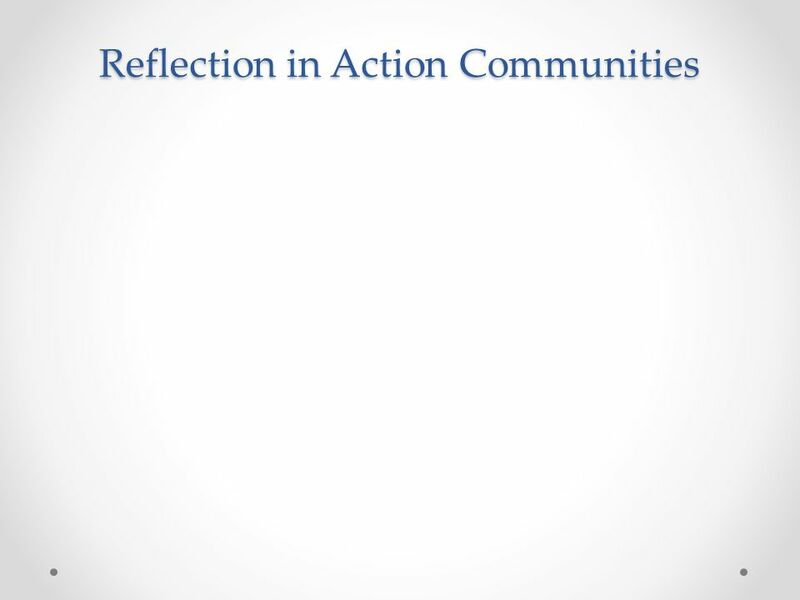 Either we might start from the various mental processes, and ask for what end each mental factor can be practically useful and important, or we can begin with studying what significant ends are acknowledged in our society and then we can seek the various psychological facts which are needed as means for the realization of these ends. 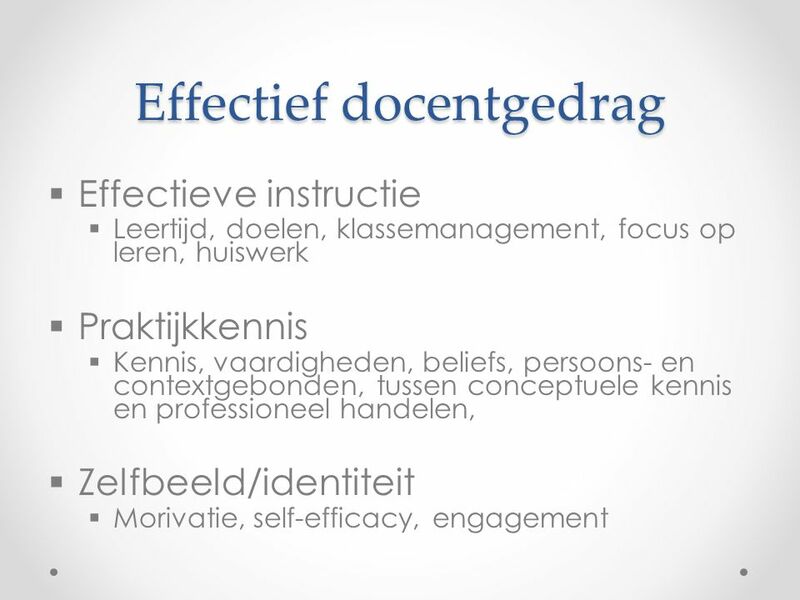 Content focus on subject matter content and how students learn that content. 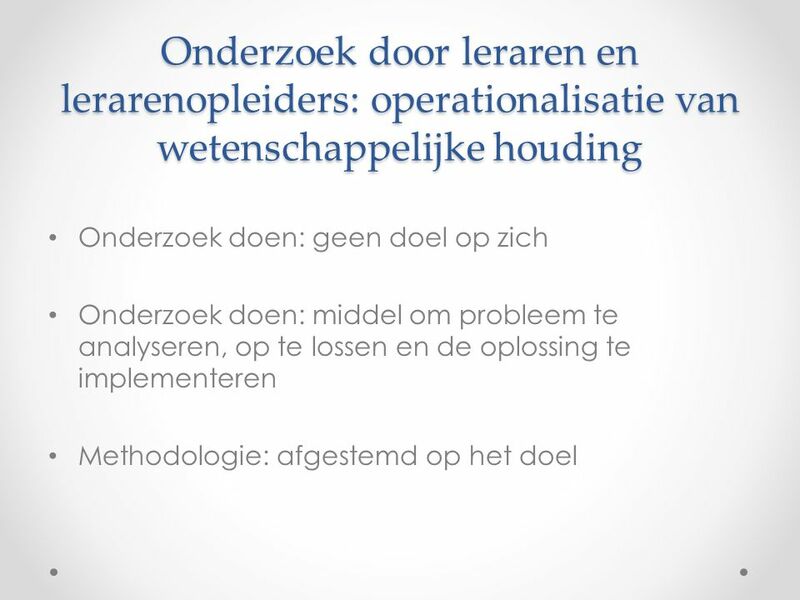 Active learning: opportunities to get involved, such as observing and receiving feedback, analyzing student work, or making presentations. 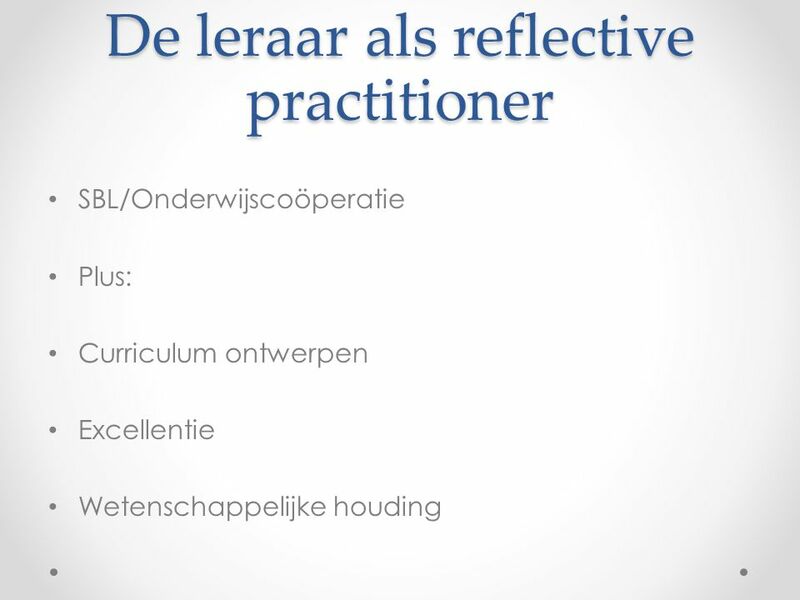 Coherence: any professional development activity consistent with other professional development, with their knowledge and beliefs, and with school, district, and state reforms and policies. 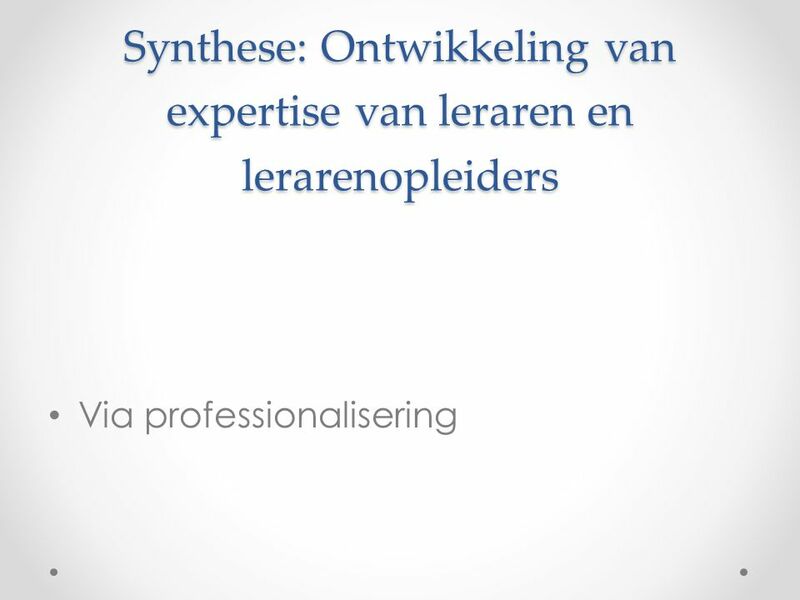 Duration: spread over a semester and should include 20 hours or more of contact time. 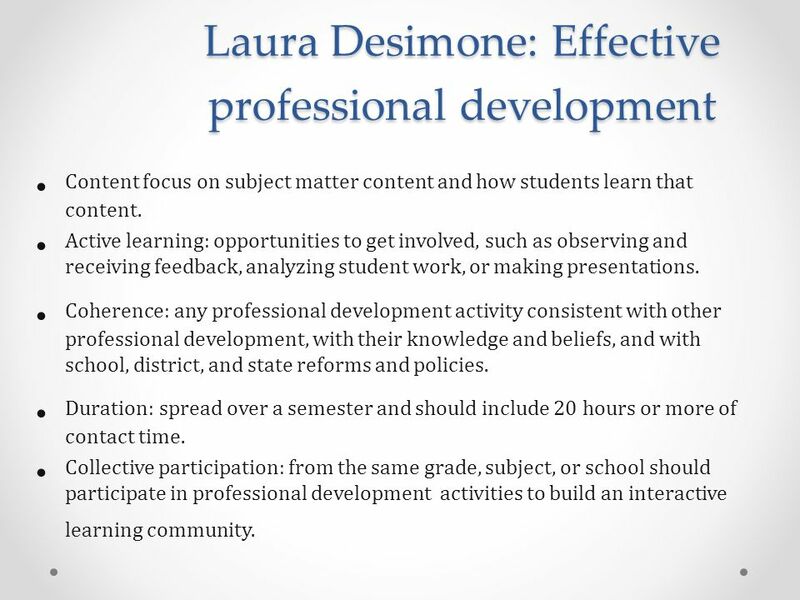 Collective participation: from the same grade, subject, or school should participate in professional development activities to build an interactive learning community. 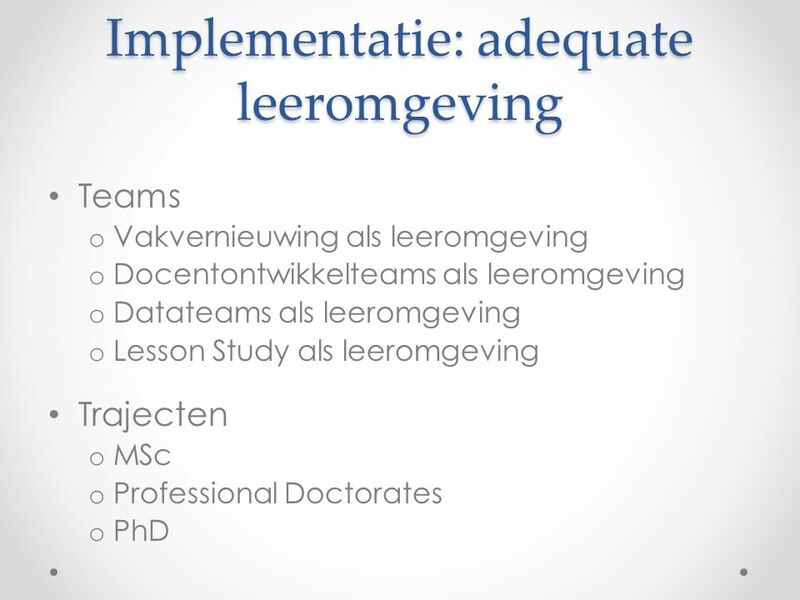 Adults are motivated to learn as they experience needs and interests that learning will satisfy; Adults’ orientation to learning is life-centered; Experience is the richest resource for adults’ learning; Adults have a deep need to be self-directing; Individual differences among people increase with age. 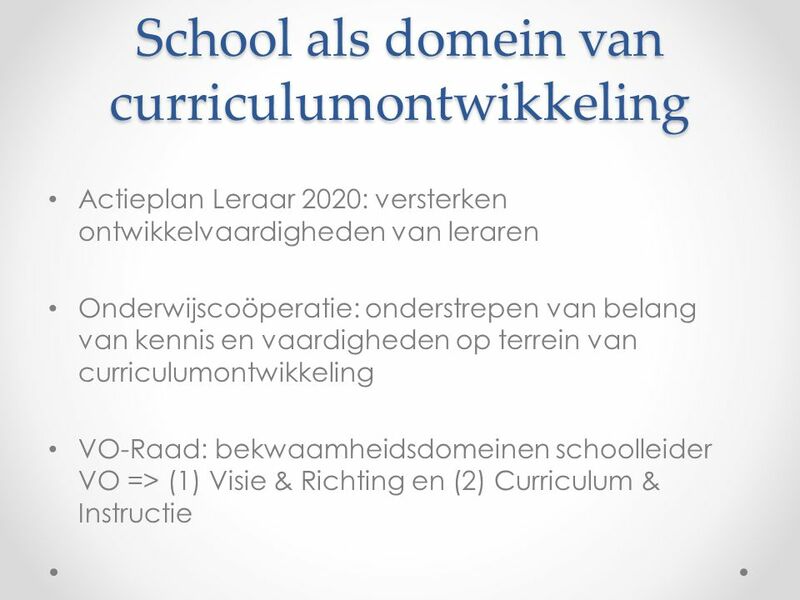 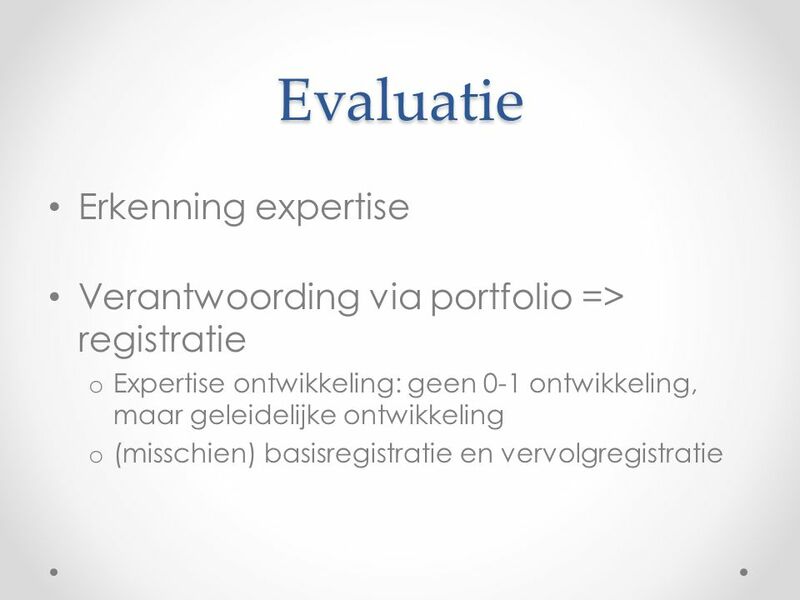 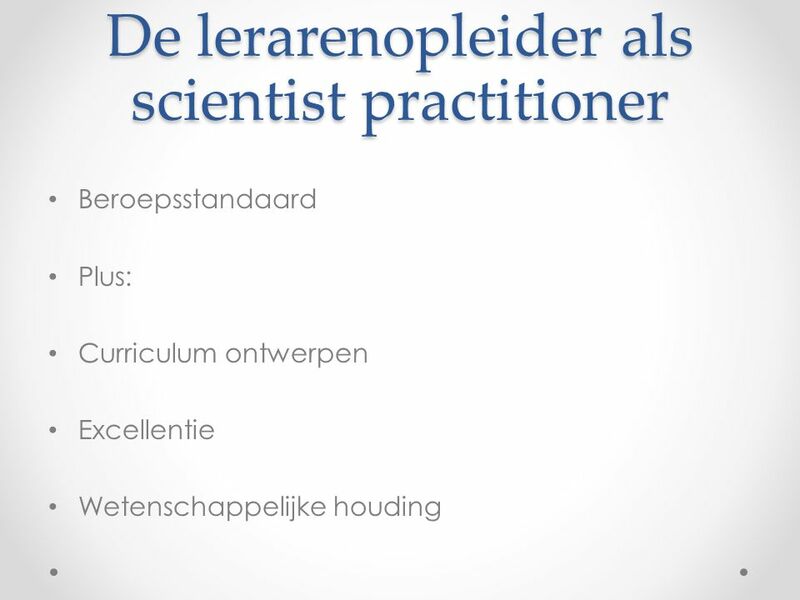 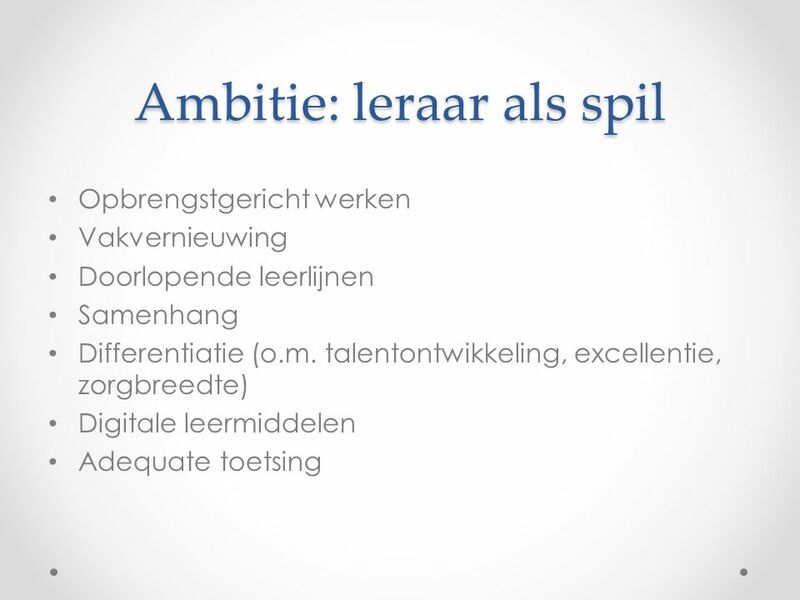 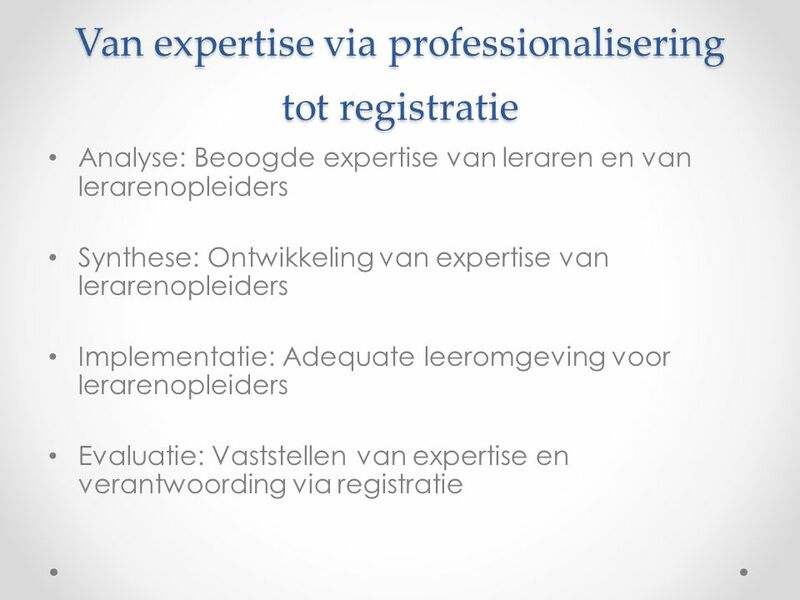 Download ppt "Professionaliseren van professionals tot de registratie erop volgt"
Arno van Doorn The Realist Turn PR in Scratch Notes. 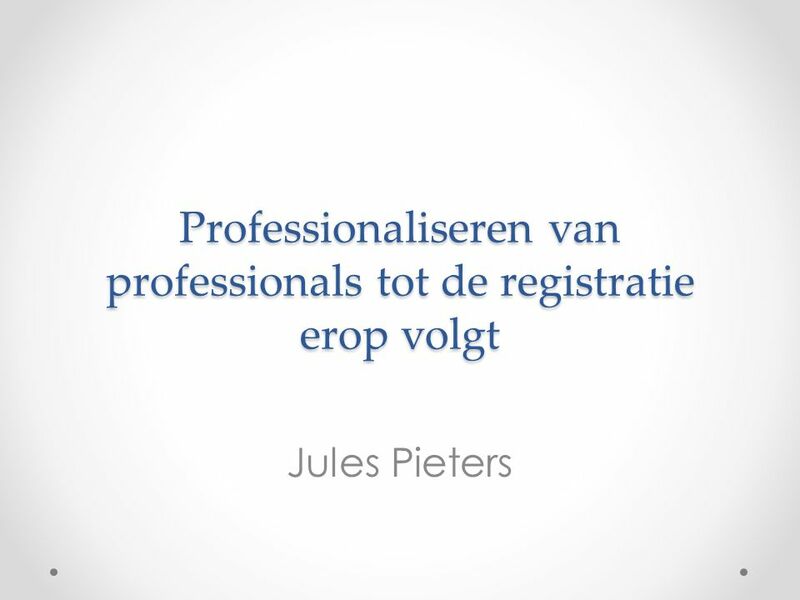 1 HOORCOLLEGE Customer Relationship Management 2002-2003.